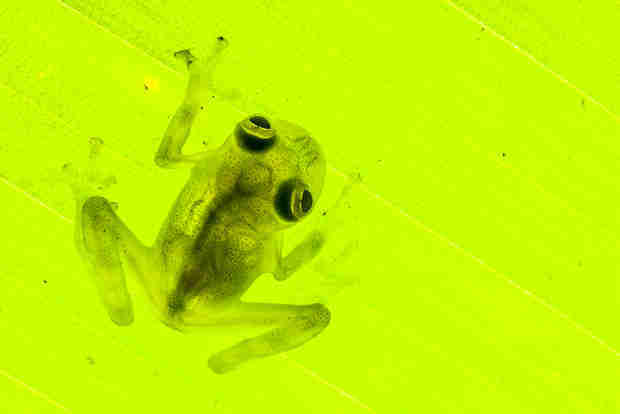 The following are adapted from my new book, In Search of Lost Frogs, about my quest to find and photograph some of the most elusive creatures on earth. 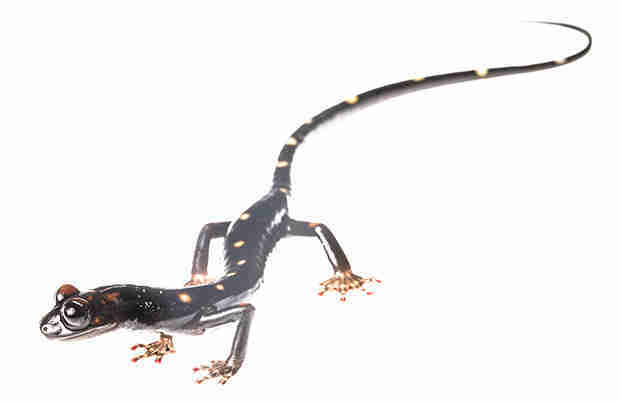 For me, it all started with a small black harlequin frog, a creature no bigger than my thumb. 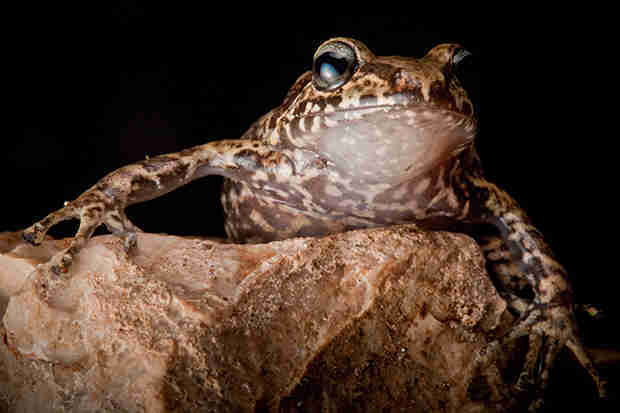 Named after the local word for sadness, the frog was special, because it appeared to no longer exist. 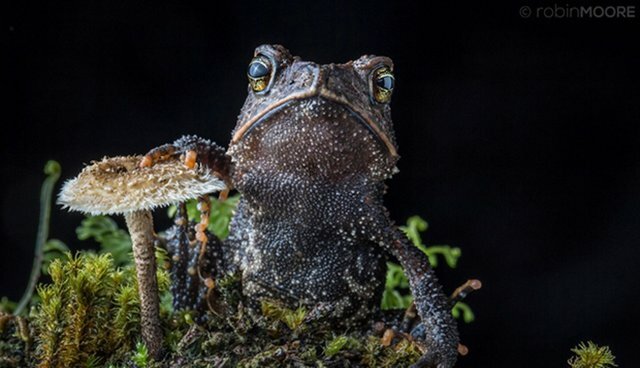 It was an emblem of all the frogs that had disappeared from bubbling streams and cool forests of South America and beyond, as hundreds of species of amphibian succumbed the world over to a fungus responsible for the greatest disease-caused loss of biodiversity in human history. 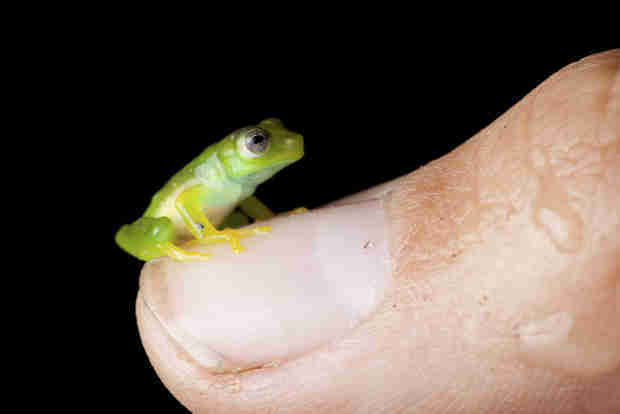 I'd set off to scour a high mountain pass in southern Ecuador, seeking signs of the frog's survival. I never did find it. The following year a team of local scientists returned to resume the search, and they made an astonishing rediscovery – of the black harlequin, clinging to life. But I had taken my first step of what would become a global quest for answers. 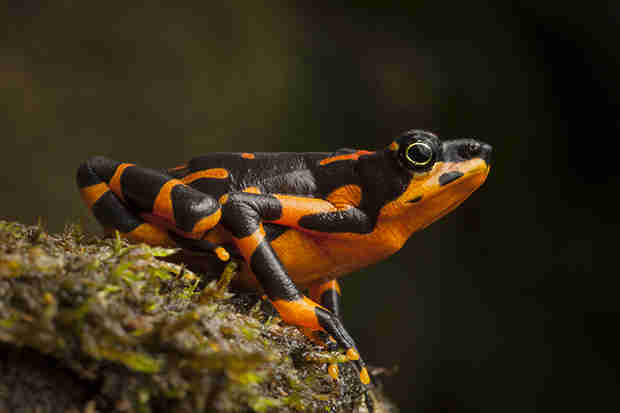 The black harlequin frog was not the only species to make a comeback - in Costa Rica and Australia frogs were also reappearing years, sometimes decades after they were thought to have vanished. What were these survivors among the carnage telling us? What clues did they hold that could help us stem the hemorrhaging of life from our planet? In 2010, I decided to find out. 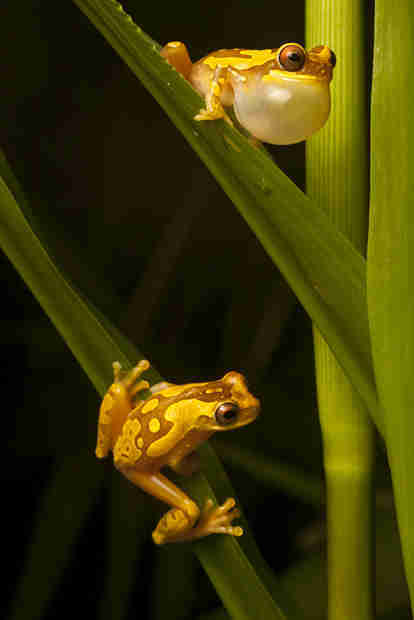 As Director of the amphibian program at Conservation International I was uniquely positioned to spearhead the largest coordinated global search for species lost to science. 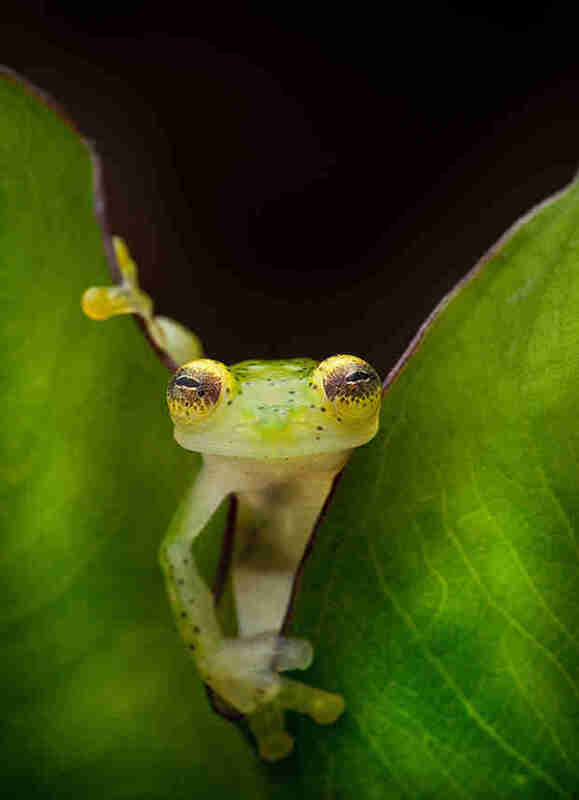 Over several months more than 120 scientists were deployed in 21 countries in search of frogs and salamanders that had not been seen for at least 15 years. Some had not been sighted for 160 years. The stories, discoveries and rediscoveries that they brought home captivated a global audience and shed new light on the biggest loss of biodiversity in 65 million years. 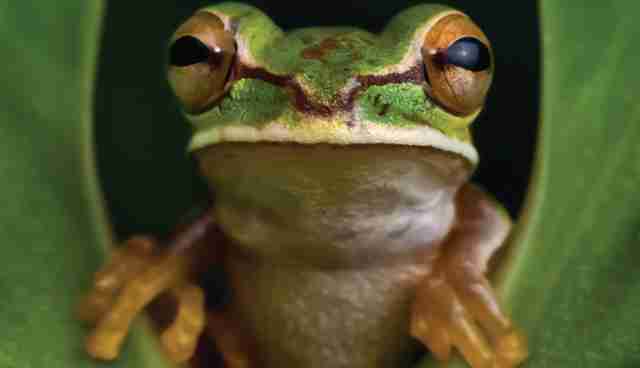 In Search of Lost Frogs tells the story of my journey. The crushing disappointment of failure and the exhilarating rush of rediscovery. 70,000 words of narrative are wrapped around over 400 photographs depicting the quest. Below are a selection of images, and a short film made on one leg of my journey.